Long lasting flowers are preferred for some occasions because they light up every room they are put in. The positive atmosphere they bring out is truly contagious to be around. 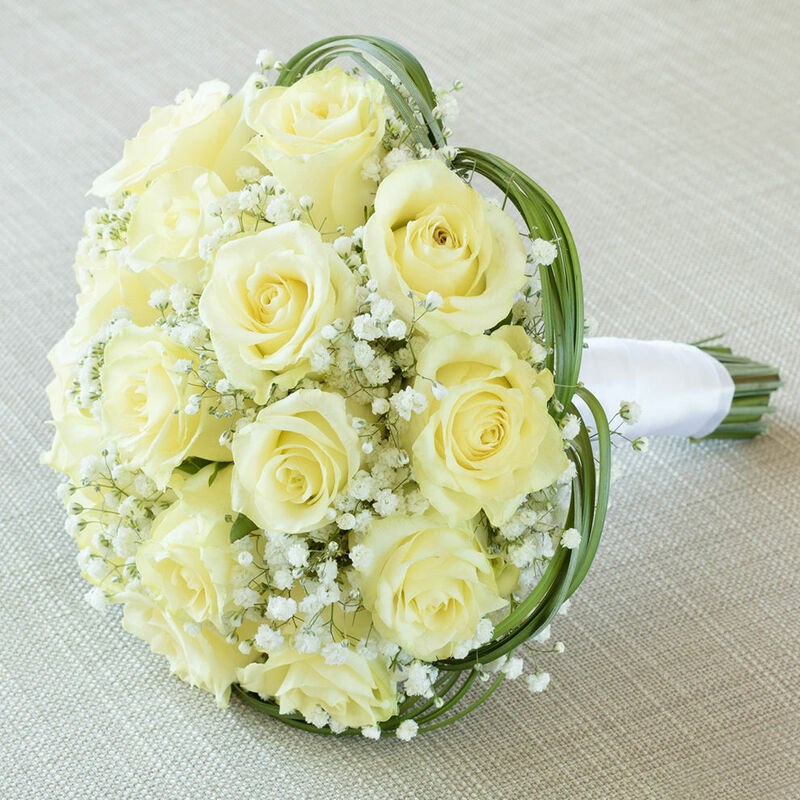 Inspirational and motivational, fresh flowers are noticeable by a single look. They instantly catch the eye and tickle the smile that`s about to show up. Everybody would count on a fresh pair of sunny flowers on their desk to be surrounded by beauty, while they are working on their routine schedule (and going to the flower boutique every day is exhausting, especially when you`re busy). That`s why choosing flowers that last longer than two days is really important. If you are attending a wedding, a business meeting, a public dinner, a birthday or an engagement party, you should think about choosing a fresh floral decoration. Here are the most common tips for long lasting flowers you could trust on special occasions. Some tricks for making the flowers last a little longer. 1. Cut the stems at an angle and change the water at least every other day. And use the floral preservative we give you, not copper pennies. 2. Pour about one forth cup of soda into the water in a vase full of cut flowers. The sugar in the soda will make the blossoms last longer. 3. A spritz of hair spray can help your cut flowers look fresh longer. Stand two meters away from the bouquet and give it a quick spray on the undersides of the leaves and the petals. 4. Use two spoons apple cider vinegar and two tablespoons sugar with the vase water before adding the flowers. Change the water and repeat the procedure every day. 5. Add a few drops of rubbing alcohol in the vase for antibacterial cleaning of the water. Add some sugar too. 6. Put a crushed aspirin pill in the water and don`t forget to change the vase after one to two days. 7.Prepare three tablespoons sugar and two tablespoons white vinegar per liter of warm water. Put everything in the water. The sugar nourishes the flowers and the vinegar inhibits bacterial growth. 8. It may come as a surprise, but if you add a pens and a cube of sugar to the vase water the flowers will last much longer. Chrysanthemums - these fleecy beauties can last up to three weeks when cut. 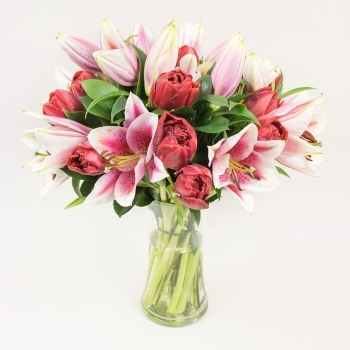 Traditional lilies - the soft, romantic flowers last up to two weeks. Garden roses - this resemblense of romance and love also can live for a week or two with proper care. Orchids - orchids look delicate on the outside, but they are very strong on the inside. They last for quite some time. Sunflower - the reflection of the sun will turn your room into a morning paradise for over two weeks, so enjoy. Ranunculus - last for seven days and are a perfect way of decorating a coffee table or a guest room. Dahilas - this slice of heaven looks like a little cupcake and lasts long. Bear in mind, that it’s all about finding a florist you trust, so that the flowers are truly fresh and cut on the same day or the day before. If you get flowers that are three days old, obviously they won’t last as long as you want them too. Activate your inner florist and nurturing instincts and take care of your flowers so that they remain perky and bright for as long as possible. It’s a double effort.